What Makes This Map Worthy of Being Made: plz give me a chance! I would say the India map may be a good add'on, the 2 others are already well represented in the current map list. i kinda like the british one, too. Also the Indian one could be a Diwali special, Diwali being an Indian festival. -Adding more connections to the "Seven Sisters" bonus, as they are like Australia in the classic Risk map, with only 1 connection. 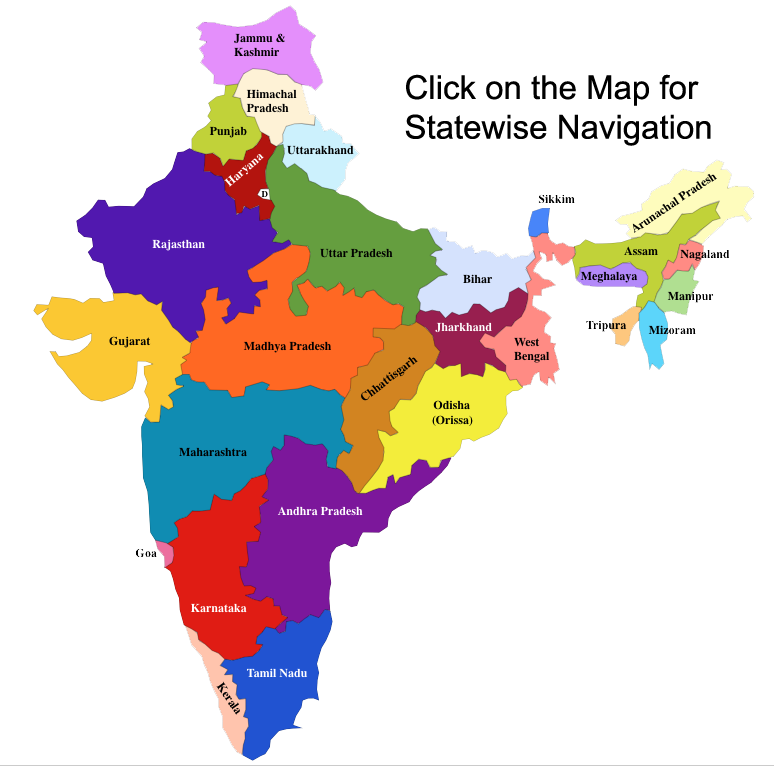 Love the India map. As Icepack has already said we don't need more BI & Europe maps. I like the India idea. How would Diwali influence the map? Keefie wrote: Love the India map. As Icepack has already said we don't need more BI & Europe maps. I made the Indian map JUST for Diwali. So, will this map be accepted or not?!? Time to add a lot more details. I suggest looking some other posts in the drafting room or beta testing. Starting positions, game play, goals, special rules and theme. The bottom map introduces changes to the current map. Oops I forgot 1 more starting position. and HOW to make a map that has nice quality? Well, for starters, try not to use Paint, lol. Use GIMP (free) or Photoshop. These are a complex programs which you will have to master in order to produce quality graphics. Thankfully, there are a lot "map making" tutorials on the web so it shouldn't be too hard to get used to. I used paint.net not MS paint. dakky21 wrote: Well, for starters, try not to use Paint, lol. Use GIMP (free) or Photoshop. These are a complex programs which you will have to master in order to produce quality graphics. Thankfully, there are a lot "map making" tutorials on the web so it shouldn't be too hard to get used to. OK, OK! I am downloading GIMP now!